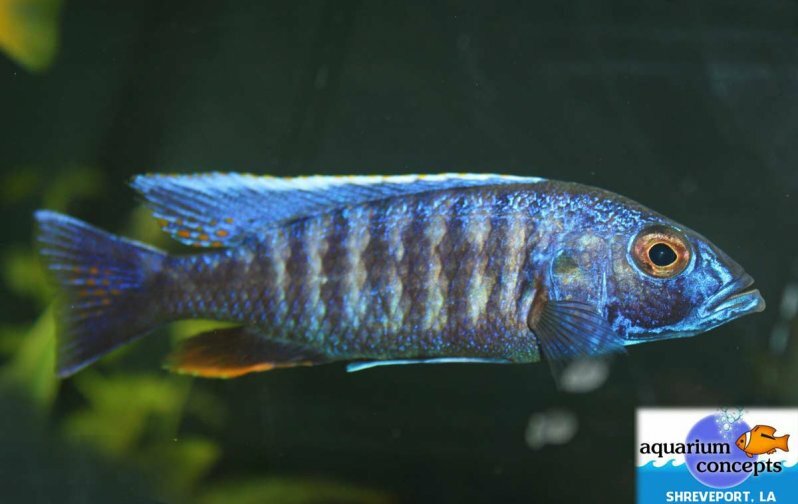 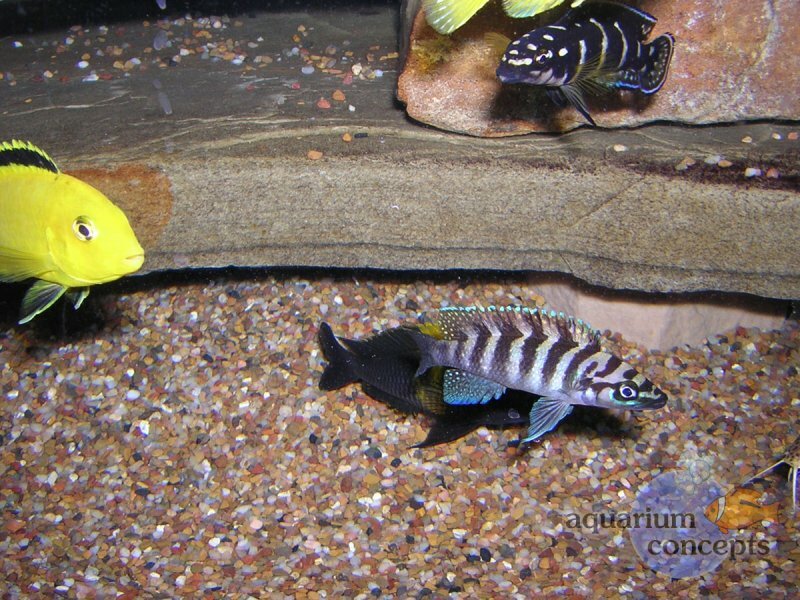 African Cichlids are colorful, hardy, and interesting to watch freshwater fish. 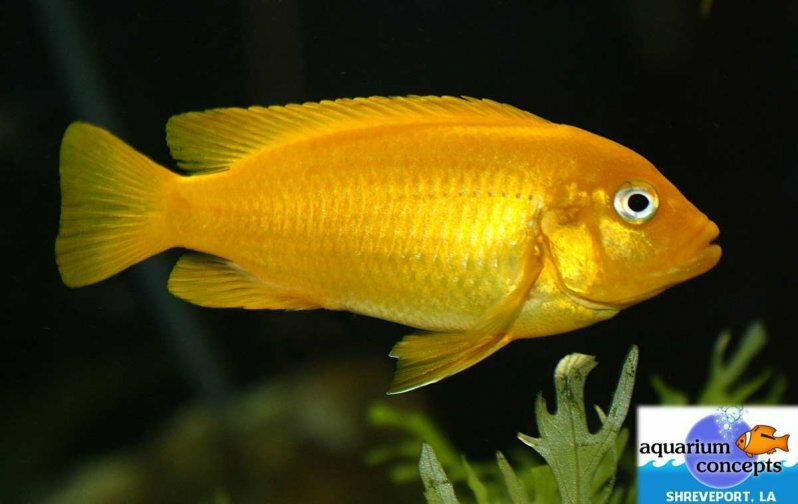 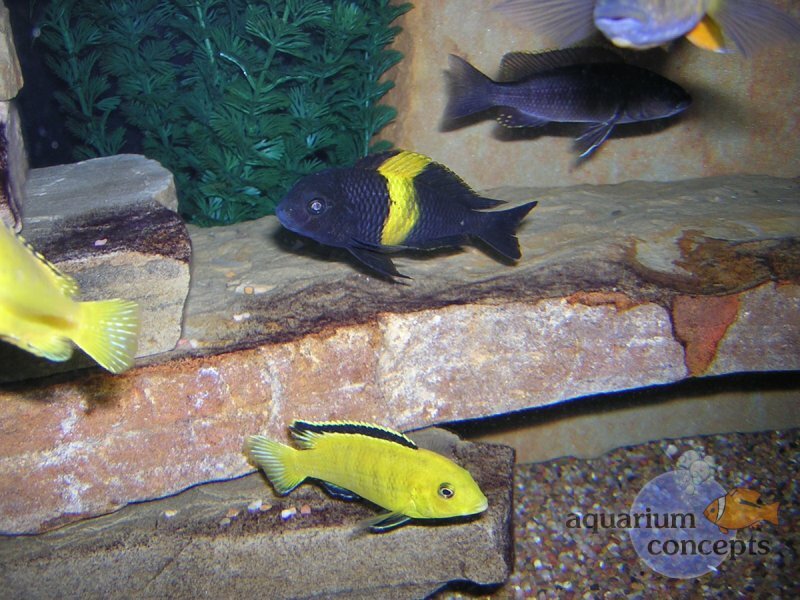 In an aquarium, African Cichlids are the perfect middle between a simple goldfish bowl and the more advanced marine aquariums. 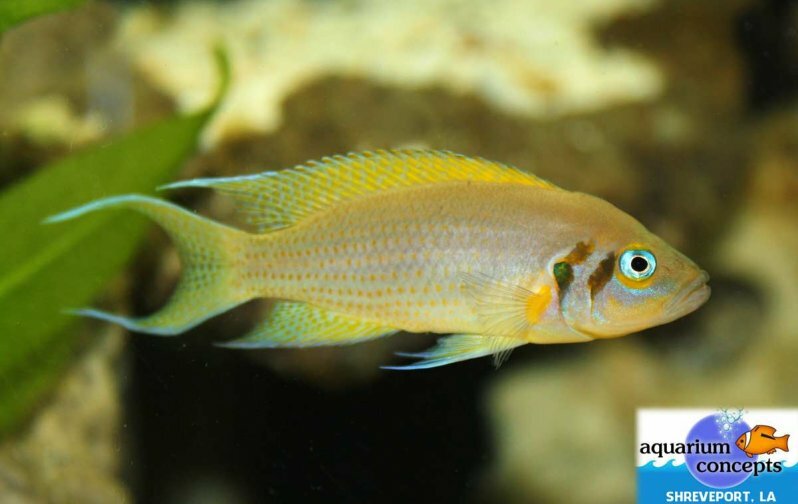 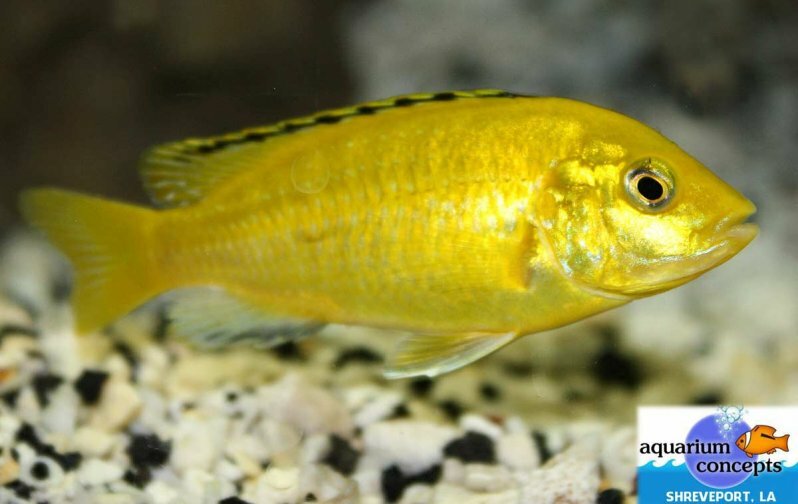 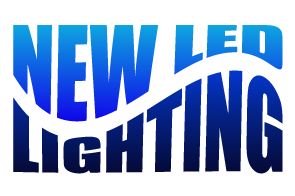 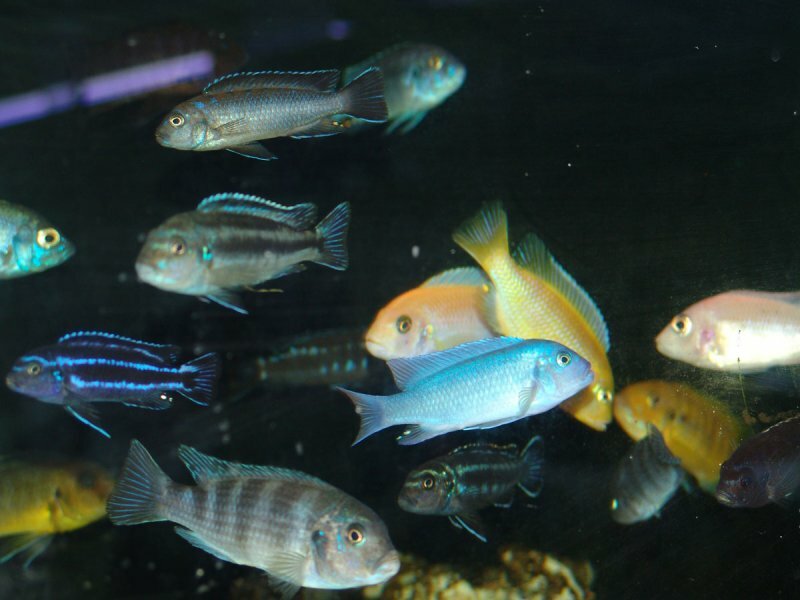 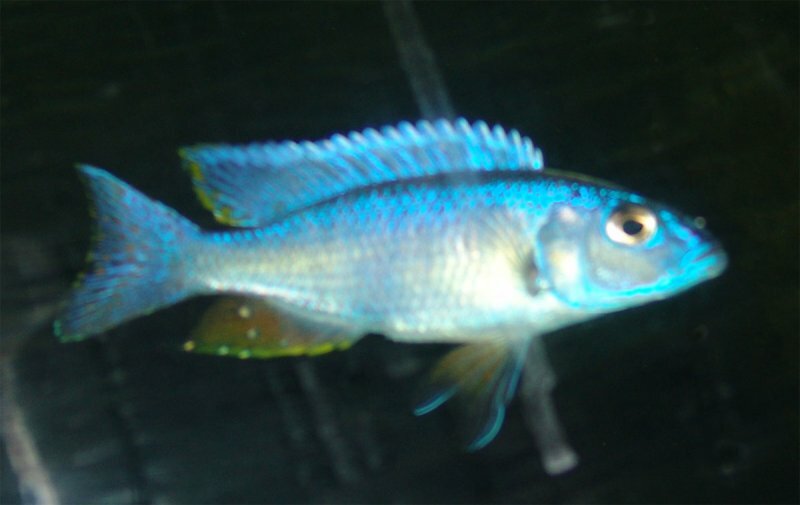 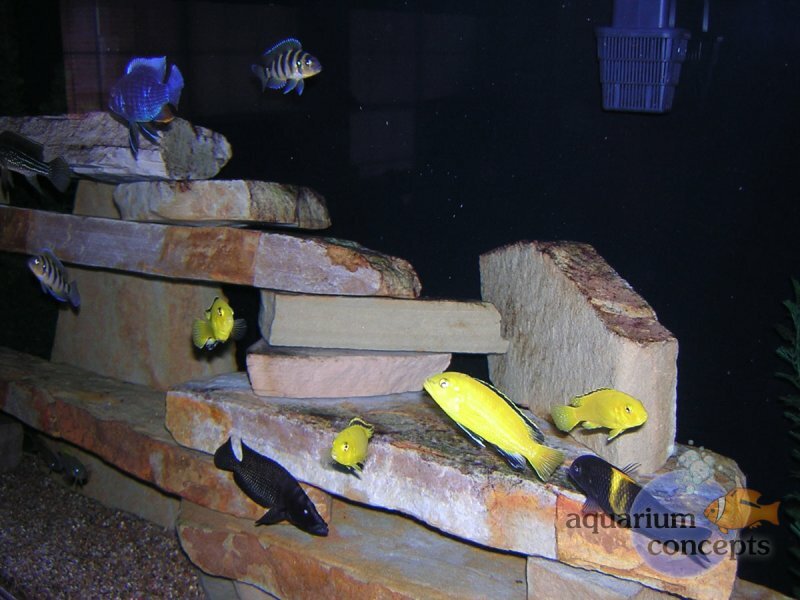 Keeping African Cichlids requires less maintenance and expense than a reef tank. 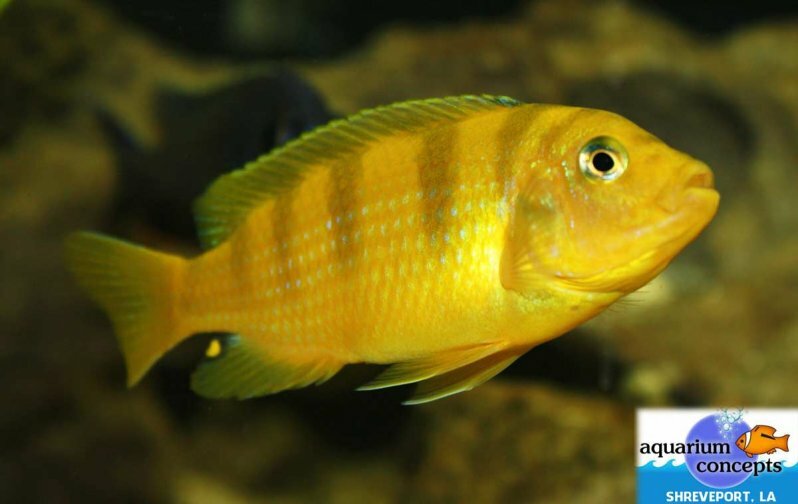 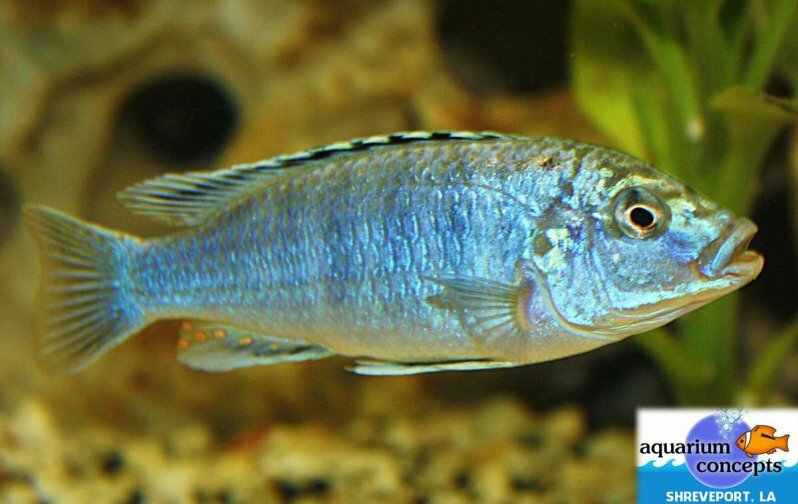 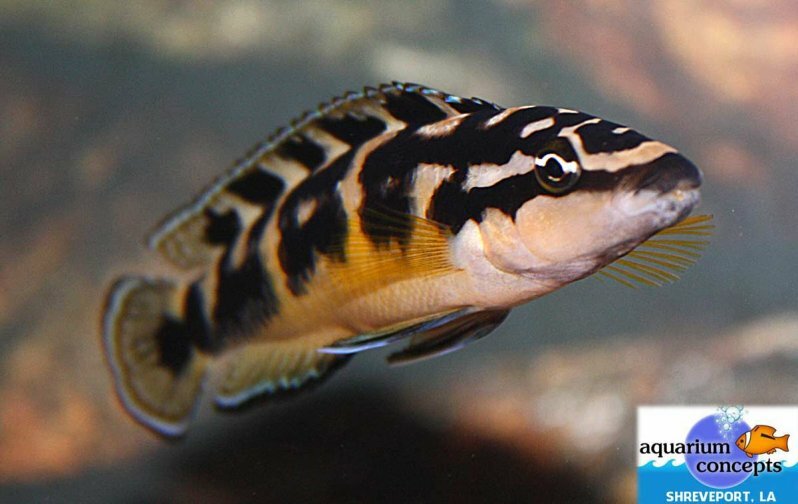 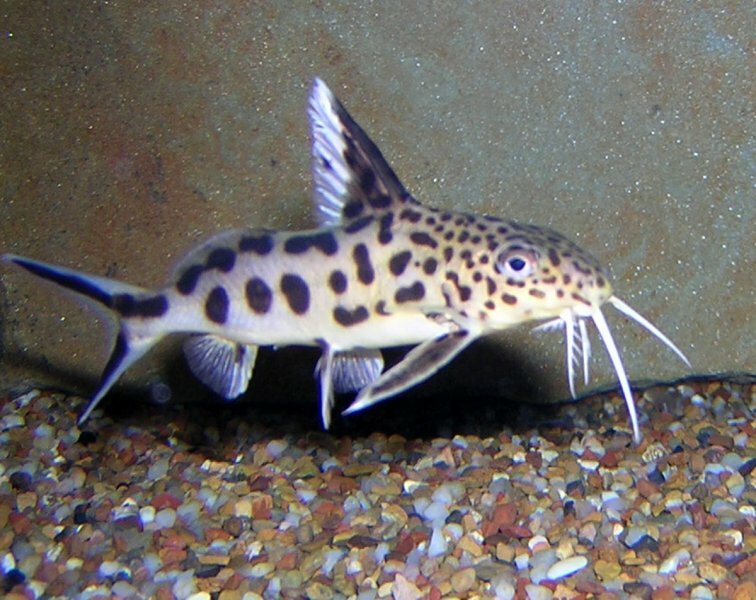 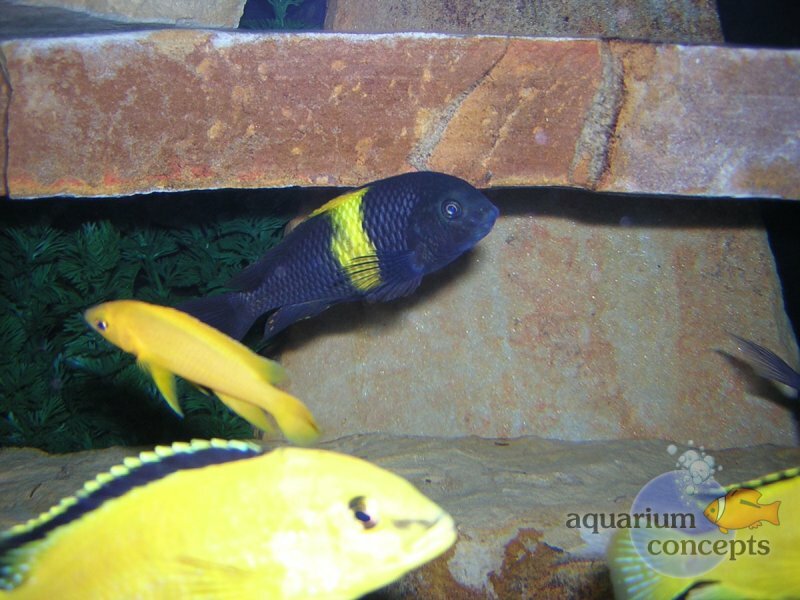 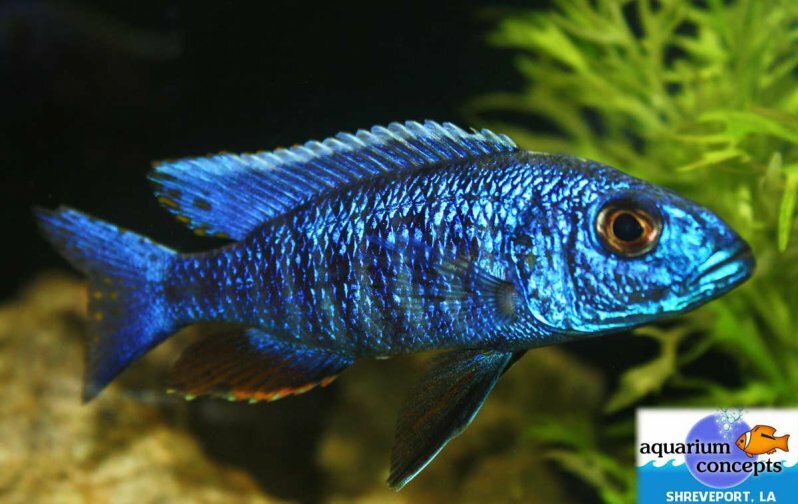 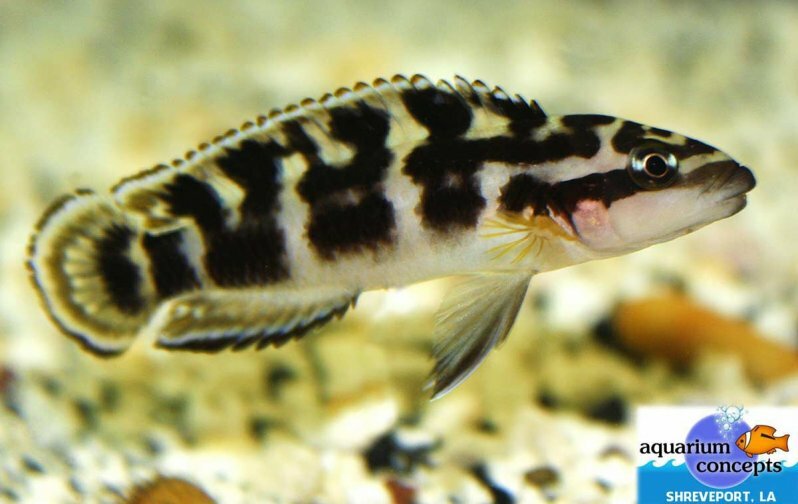 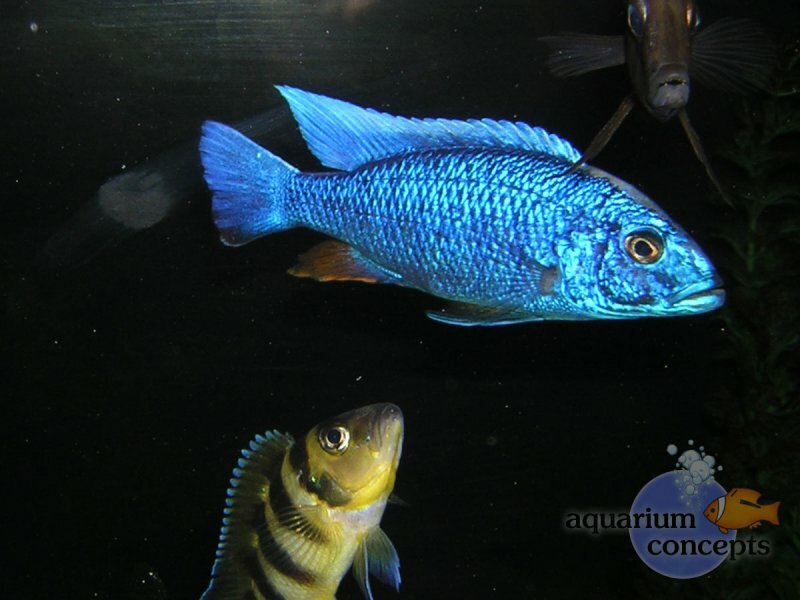 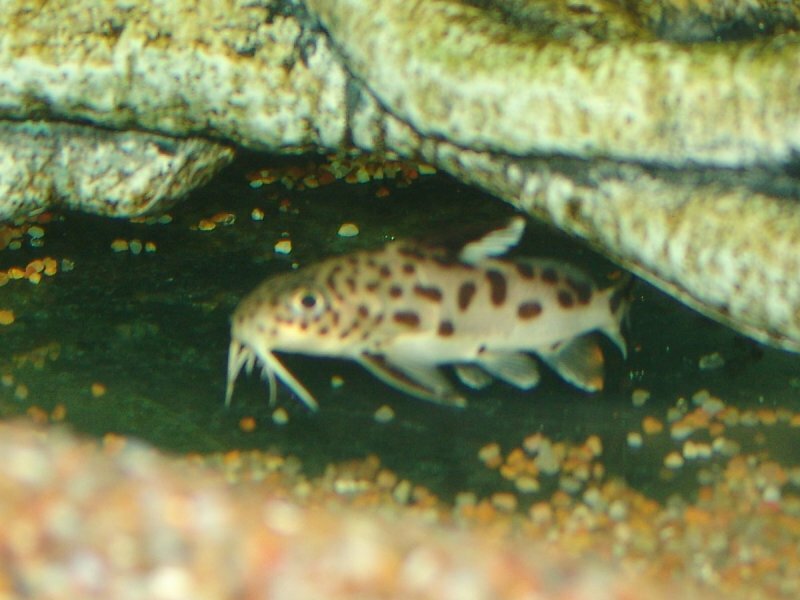 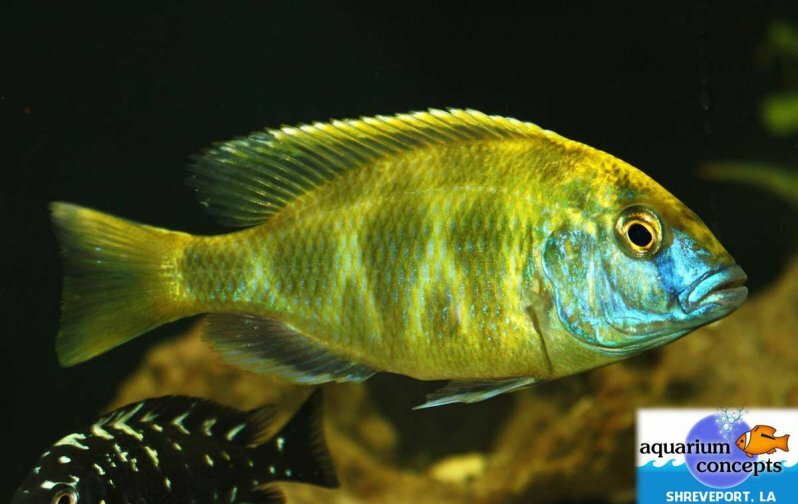 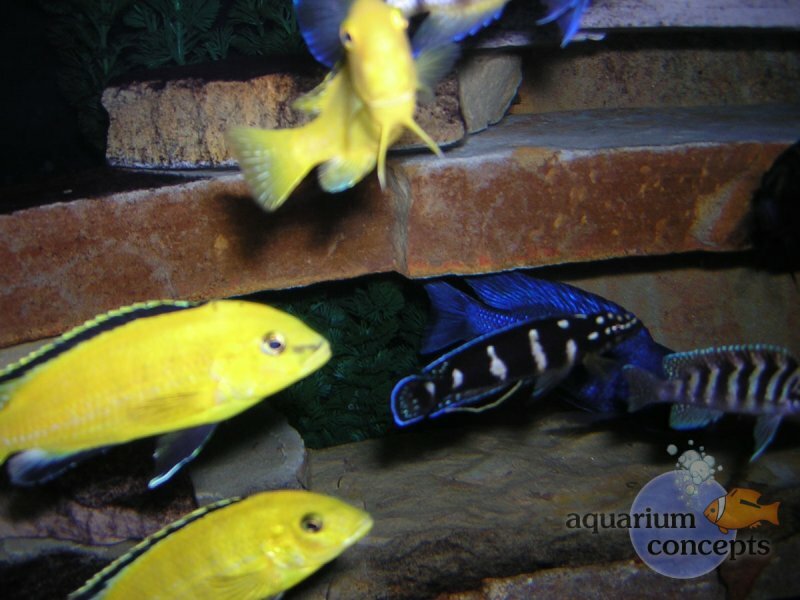 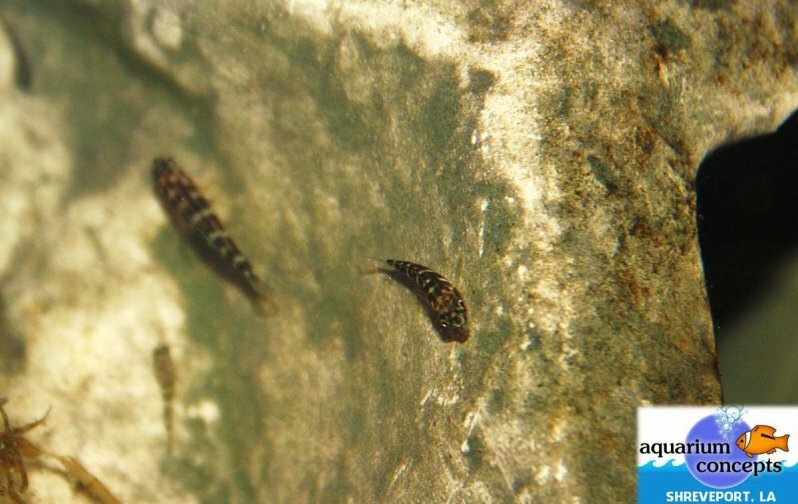 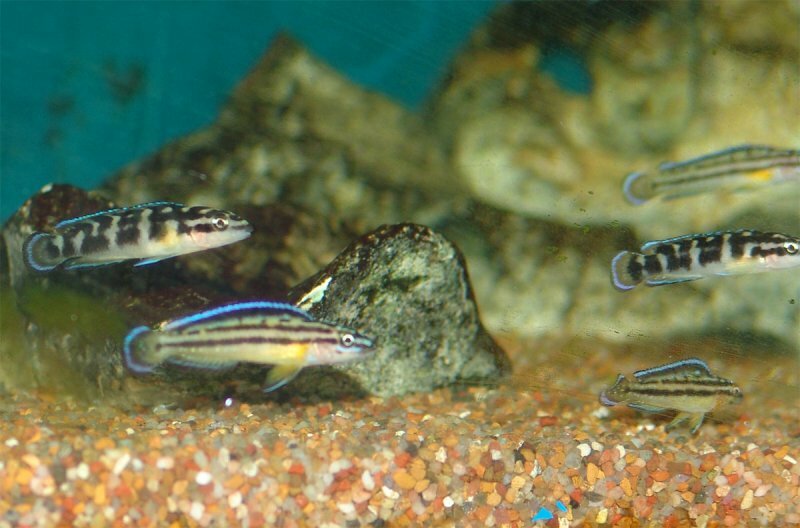 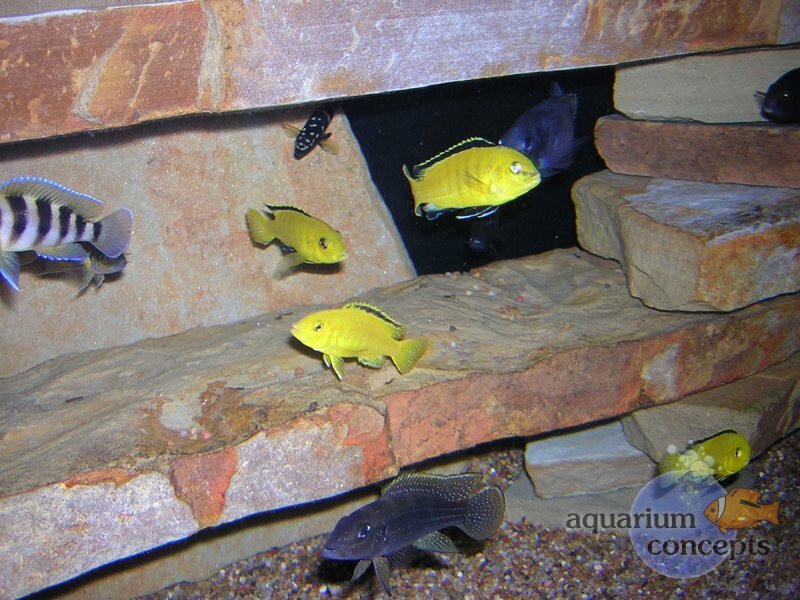 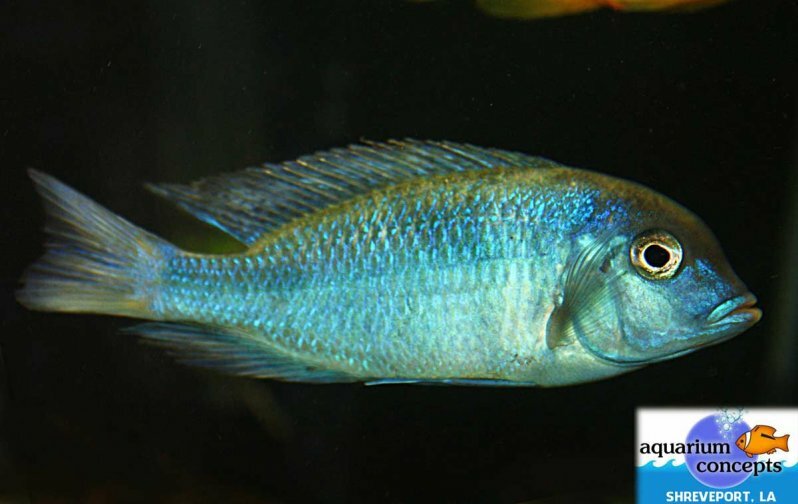 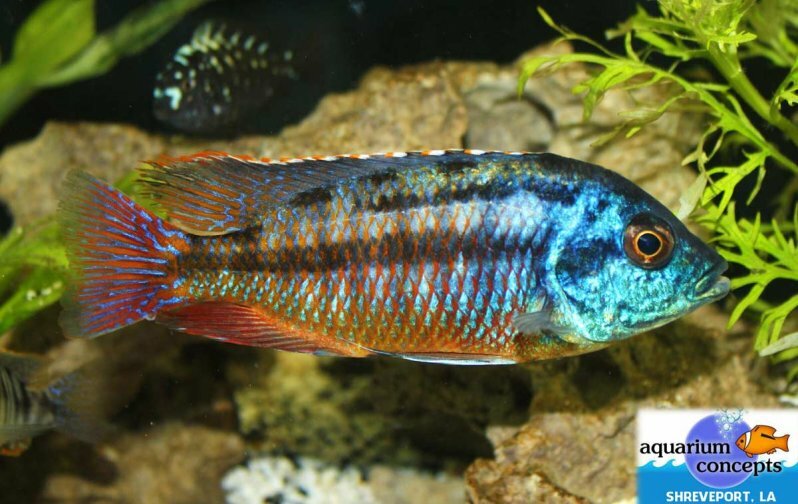 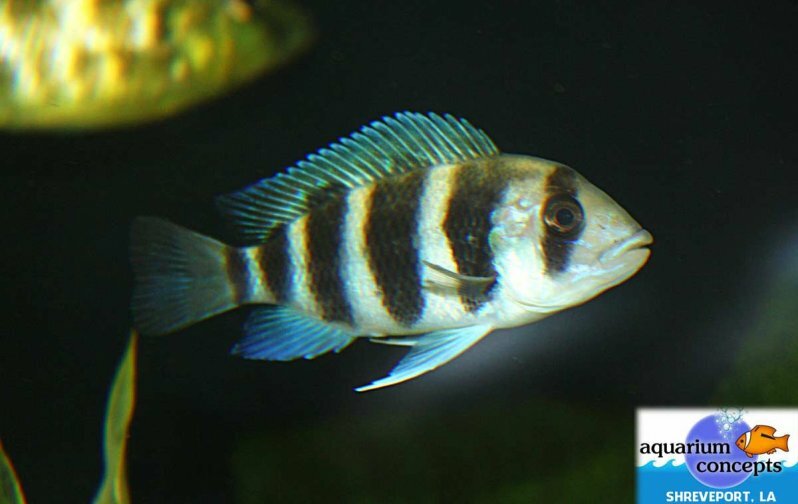 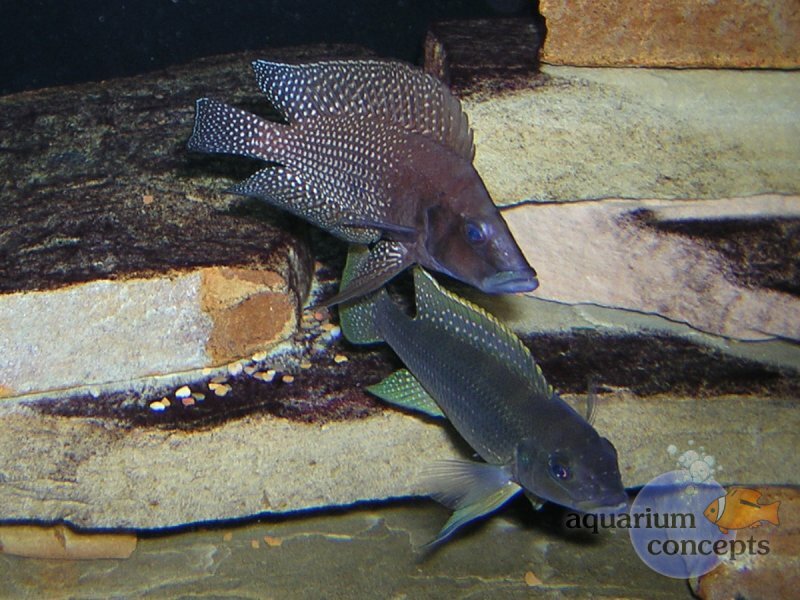 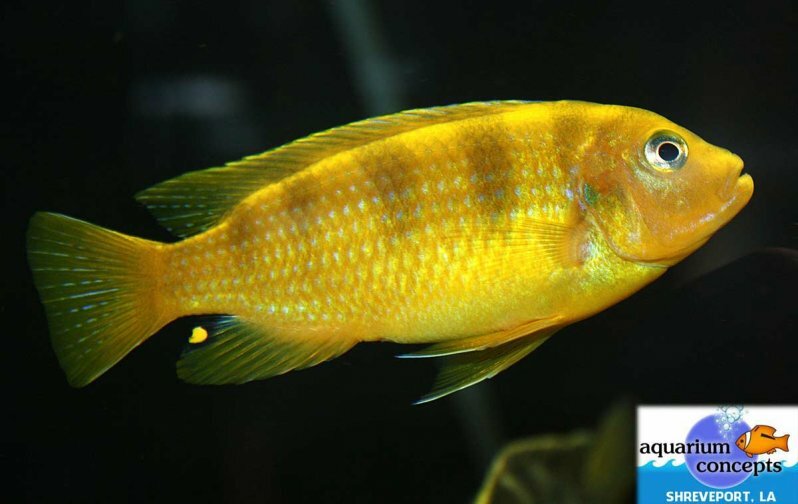 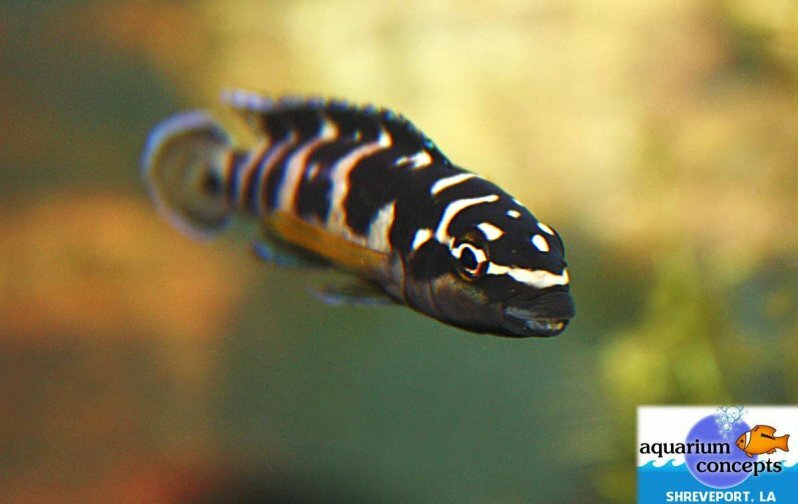 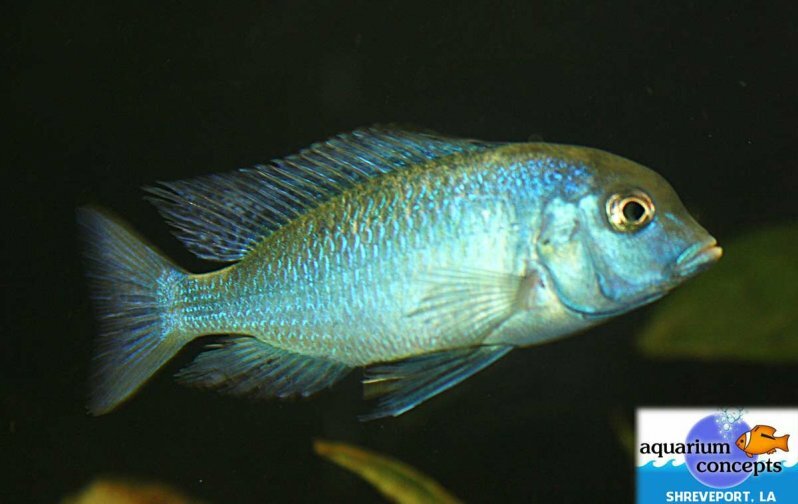 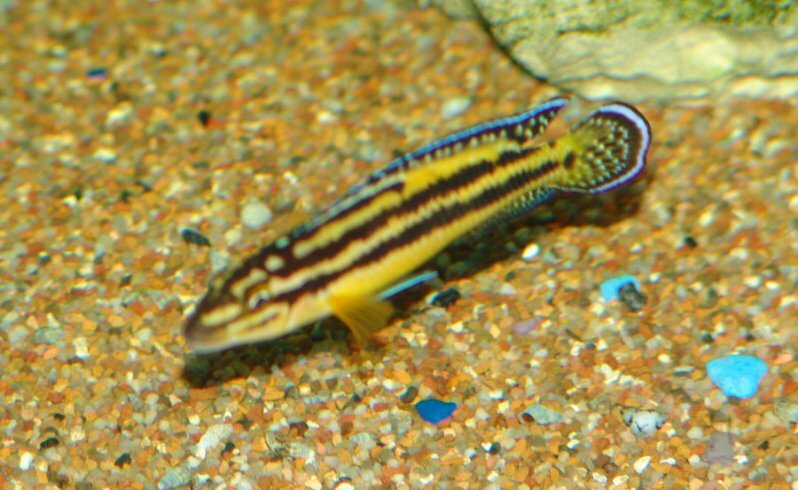 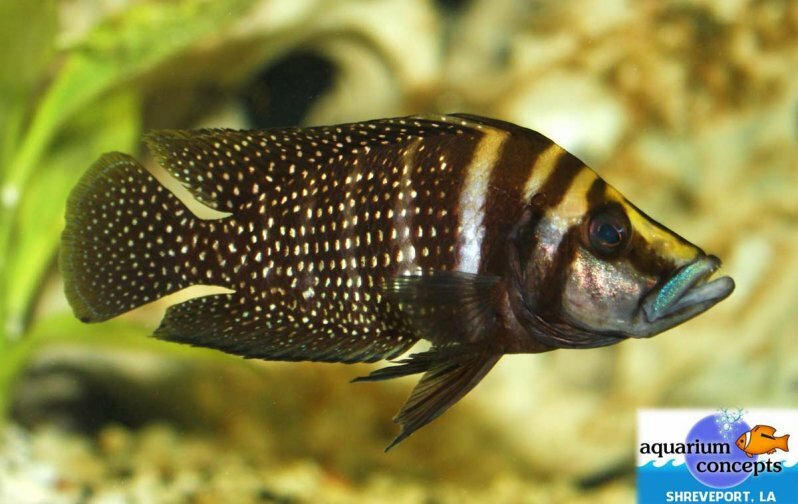 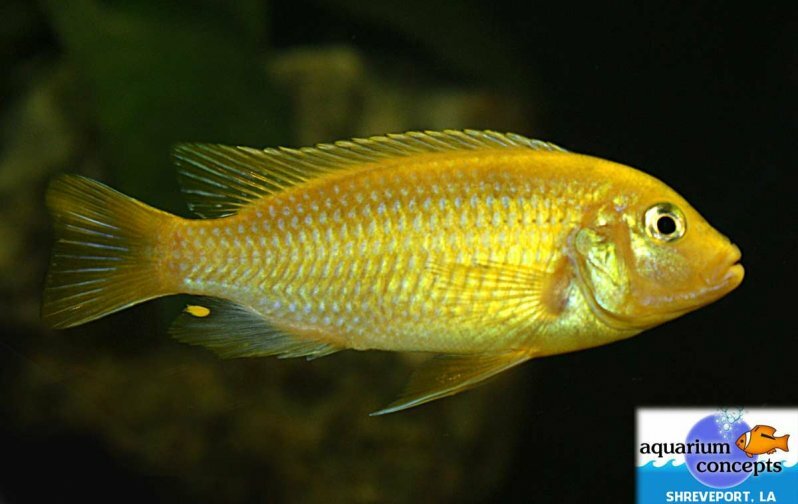 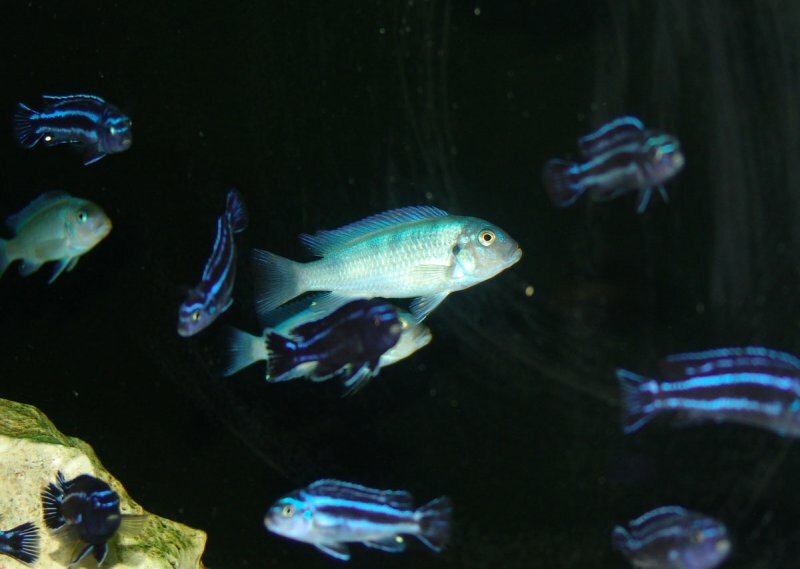 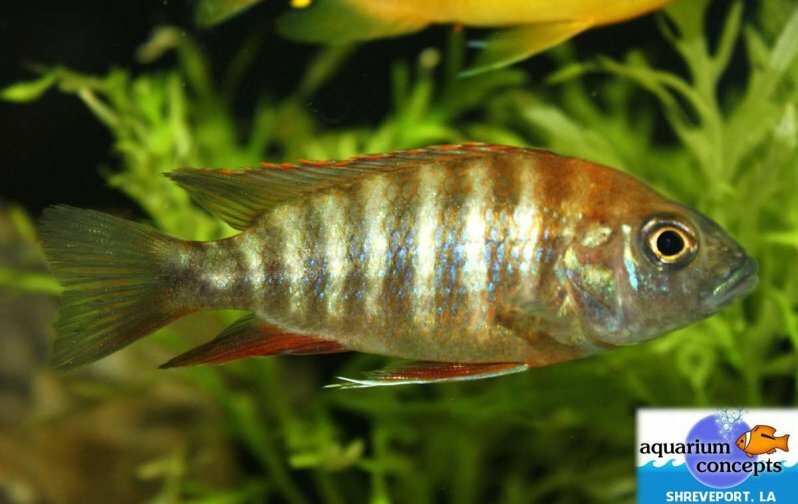 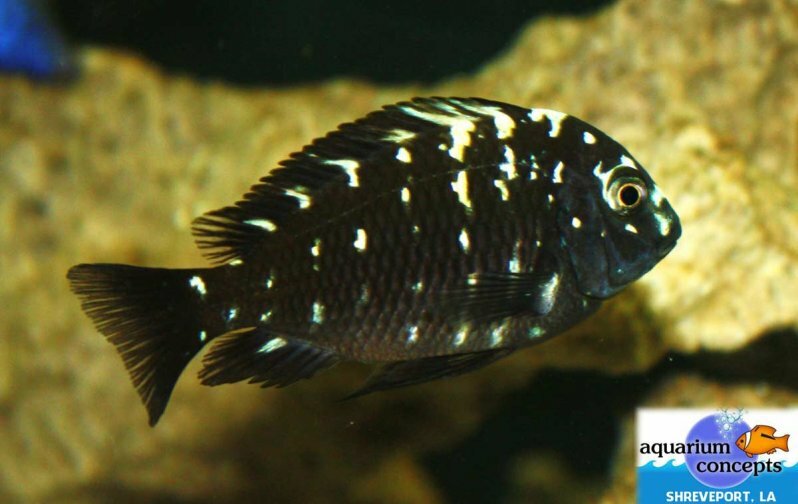 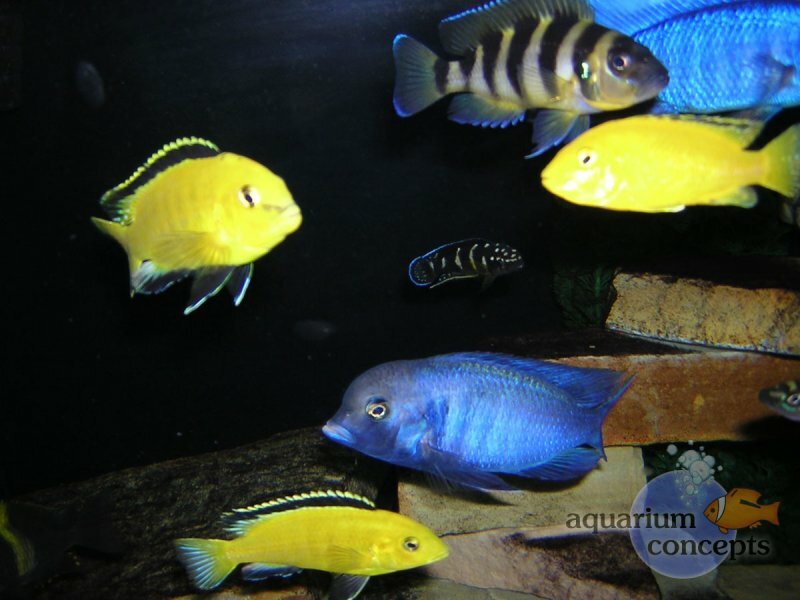 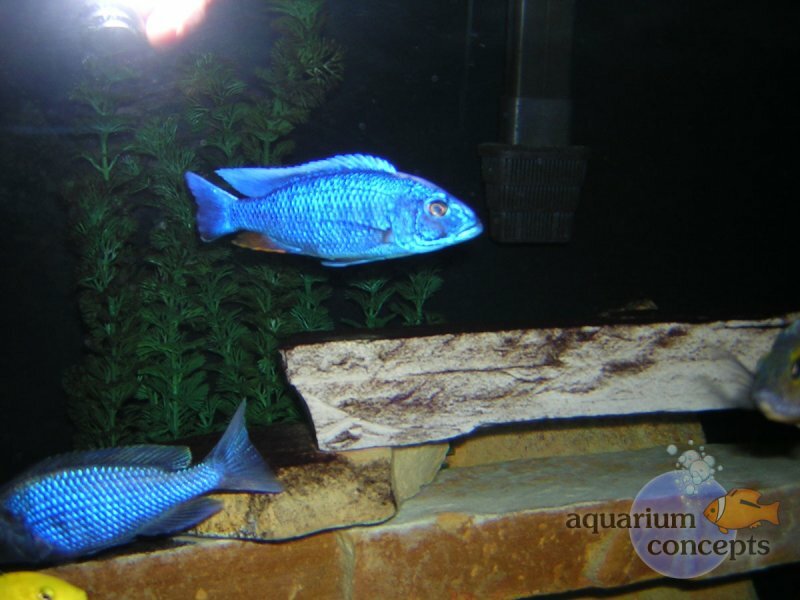 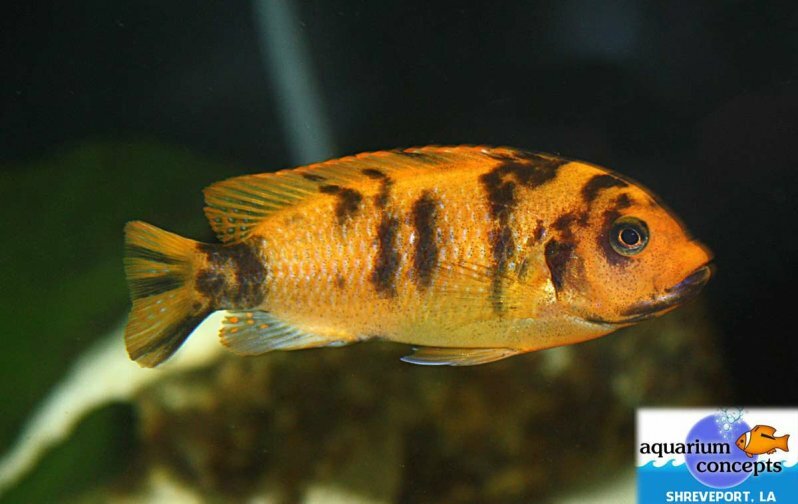 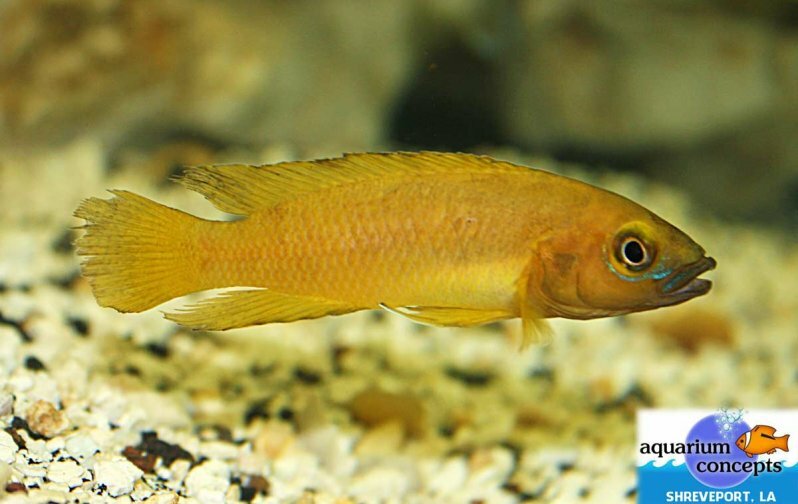 Aquarium Concepts specializes in African Cichlids from Lake Malawi, Victoria, and Tanganyika.